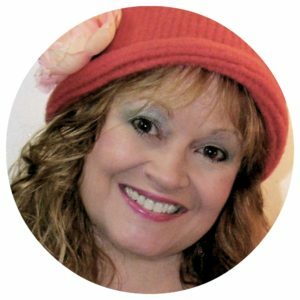 Links to right- and left-handed videos for the stitches used are available on my YouTube channel in both right- and left-handed versions. 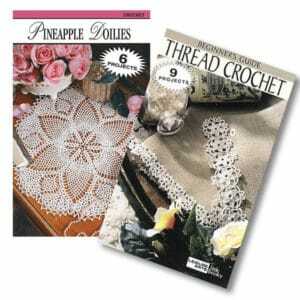 In main body stitch pattern, 13 stitches for 12 rows = 4”. 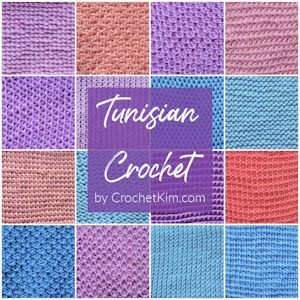 The blanket should fit easily on a standard 14″ long Tunisian hook, but using a hook with a nylon extension could make it easier to handle. I created the stitch pattern for this blanket because I was looking for something a bit different than the “usual” Tunisian crochet basket weave stitch pattern. 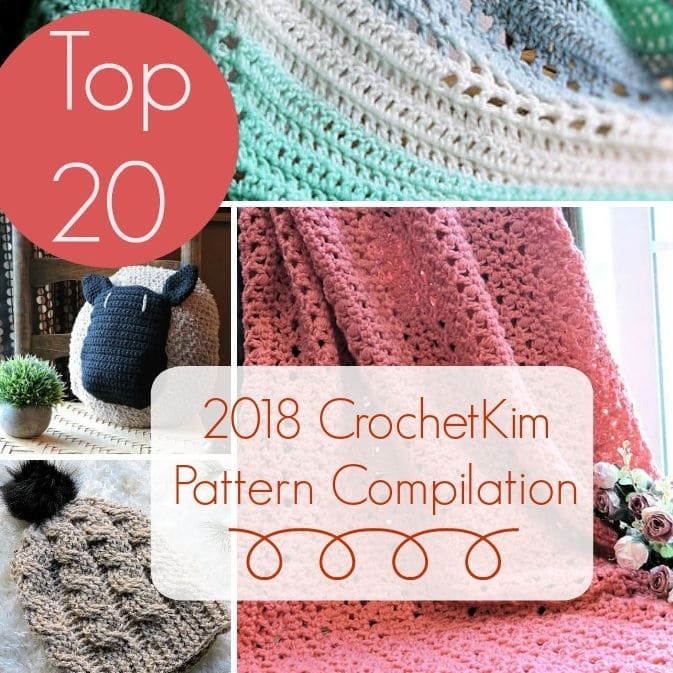 This stitch pattern has never been seen before so you’ll certainly be crocheting a one-of-a-kind! Modified Tunisian Simple Stitch (mod-tss): Insert hook under front vertical bar of stitch, from side-to-side (do not exit the back) and in top horizontal bar of closing chain behind it, yarn over, pull a loop through. For all rows before border except final row, all rows are closed normally as follows: Ch 1 (to close the first st), [yo, pull through 2 lps on hook] across, ending with 1 lp on your hook. Row 1: With A and Tunisian hook, ch 102, sk 1 ch , *insert hook in horizontal bar of next ch, yo, pull lp through, repeat from * across—102 lps on hook. Rows 2-5: Sk first vertical bar, [4 tpks, 4 tks] to last 5 sts, 4 tpks, tks in last st—102 lps on hook. Rows 6-10: Sk first vertical bar, [4 tks, 4 tpks] to last 5 sts, 5 tks—102 lps on hook. Rows 11-15: Sk first vertical bar, [4 tpks, 4 tks] to last 5 sts, 4 tpks, tks in last st—102 lps on hook. Rows 16-95: Rep previous 10 rows eight times more. While there is one loop on your hook, insert hook as you would for mod-tss, yarn over and pull loop through, but pull it through the loop on the hook as well. 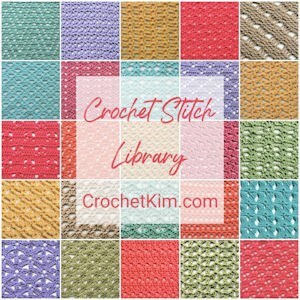 You are creating a slip stitch with a mod-tss insertion. Keep in mind that it’s just a slip stitch and it will be easy to do. Slip stitch as for mod-tss across. Fasten off A. 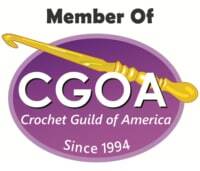 Round 1: With regular crochet hook and B, join with sl st to any corner, ch 1, 3 sc in same st as joining, sc evenly around, with 3 sc in each corner, sl st to back loop of first sc. Rounds 2-3: Ch 1, working in back loops throughout, work sc in each sc around with 3 sc in each 2nd sc of corner, sl st to back loop of first sc. Round 4: Ch 1, working in back loops throughout, work sc in each sc around with 3 sc in each 2nd sc of corner, sl st to first sc, fasten off. Once complete, use a yarn needle to weave in all loose ends. Block, if desired.